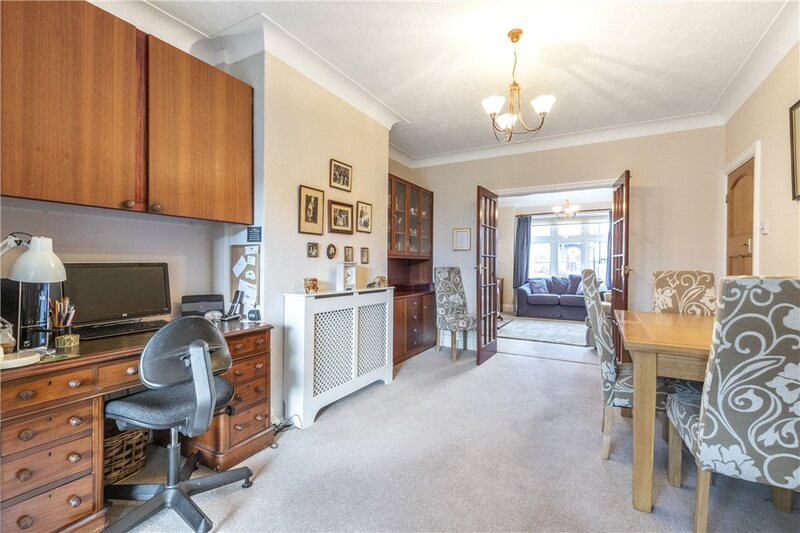 A very well-appointed four bedroom semi-detached property offering spacious accommodation throughout arranged over three floors. 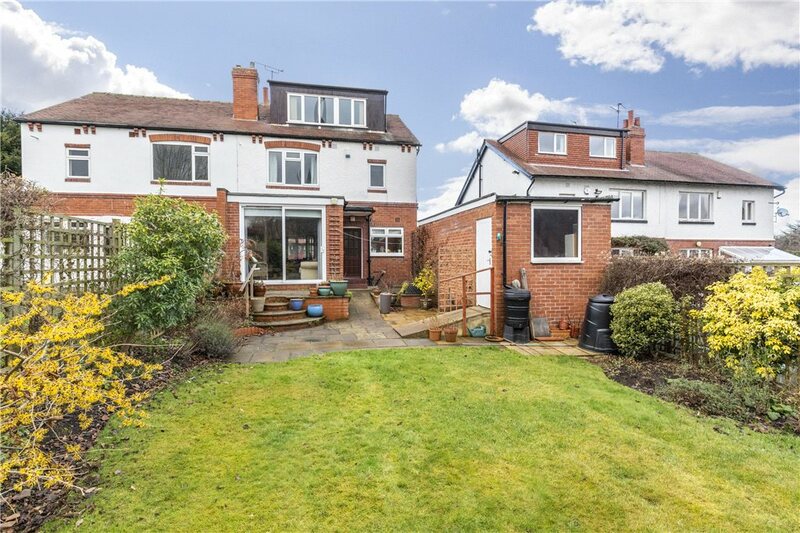 This family home has beautiful gardens along with a side drive and separate garage, positioned in a popular residential location ideal for local and private schools in Far Headingley. An early viewing is highly recommended to avoid disappointment. 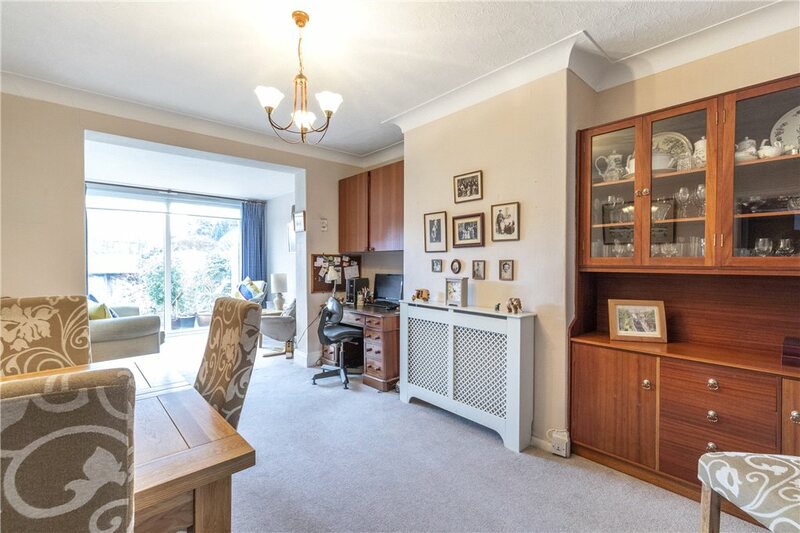 This character property has been lovingly looked after by the current owners to offer a well presented and spacious family home with a flexible layout. 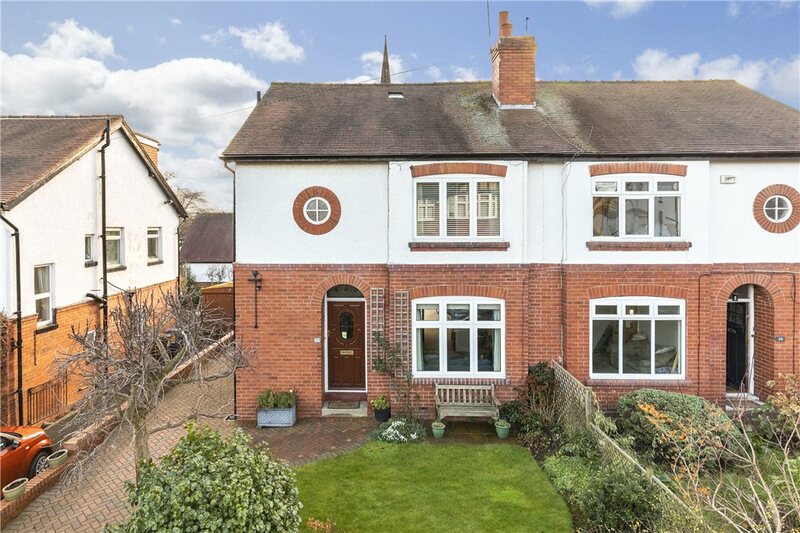 The accommodation briefly comprises, to the ground floor an entrance hall, cloakroom / wc, lounge with double doors leading to the dining room, family room / snug with attractive views over the garden and towards the church, modern fitted kitchen and separate utility room. 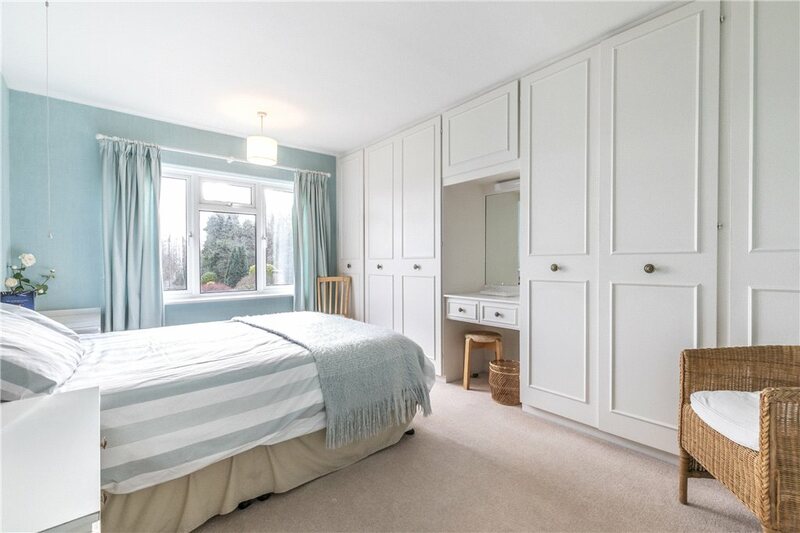 To the first floor there are three bedrooms and a modern house bathroom, whilst to the second floor is a large fourth bedroom with plenty of loft storage and the potential to add an en-suite making a stunning master suite. 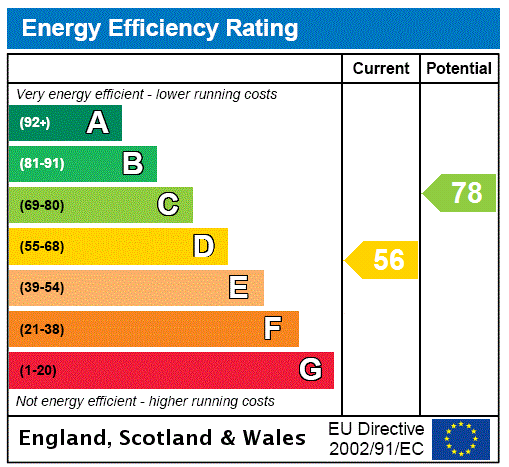 Alternatively, the room could be divided to allow for a fifth bedroom. To the outside there is an attractive lawned garden to front and a block paved driveway leading to the detached single garage. A secure side gate allows access to the rear garden, predominantly laid to lawn with mature planted borders and patio ideal for entertaining. 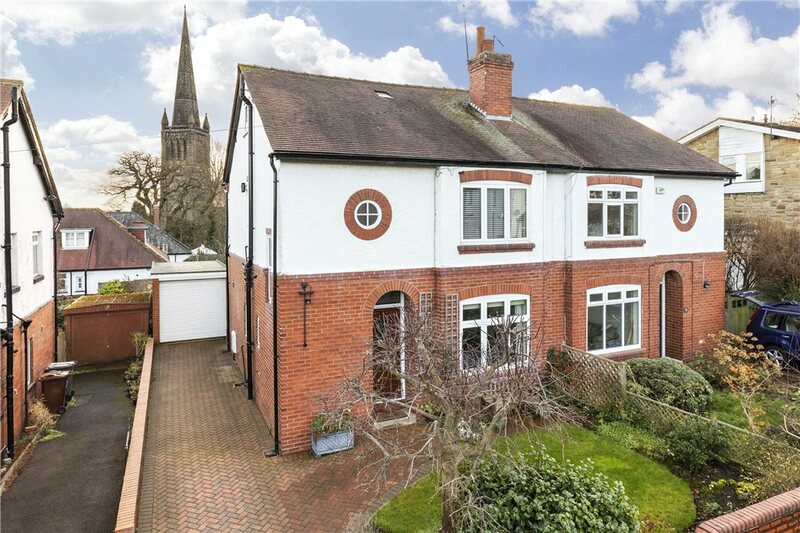 The property is pleasantly situated in this highly regarded residential location in Far Headingley, close to many local amenities including a wide range of shops, schools and recreational facilities. 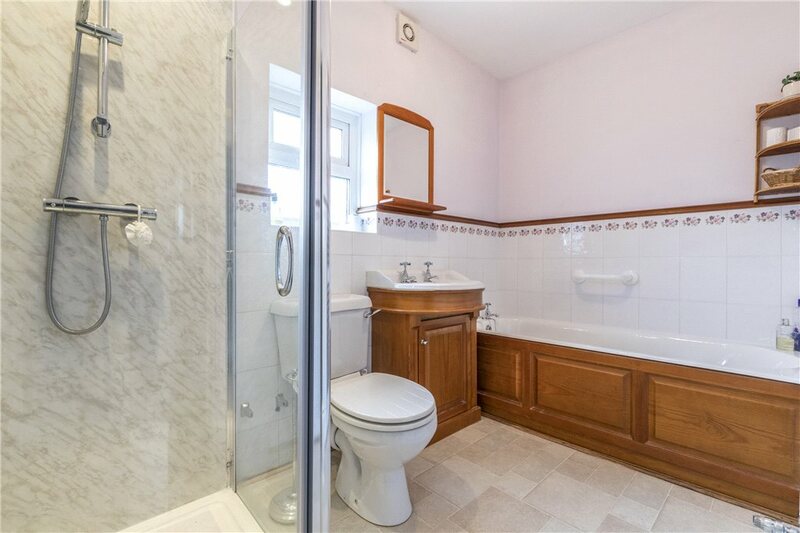 The property is ideally situated for an easy commute into Leeds City Centre and the Leeds Outer Ring Road is less than a mile away, allowing for easy access to the surrounding business centres of Bradford, Harrogate and York as well as the national motorway networks M1, M62 and A1. Leeds Bradford International Airport is situated at nearby Yeadon. 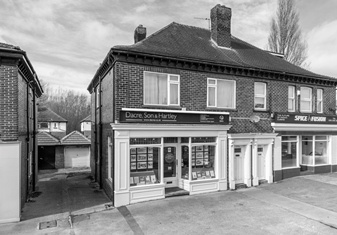 From Dacre, Son & Hartley's North Leeds office, turn right onto Otley Road proceeding towards Headingley. Drummond Avenue is the third turning on the right and the property can be found on the left, identified by a for sale board. 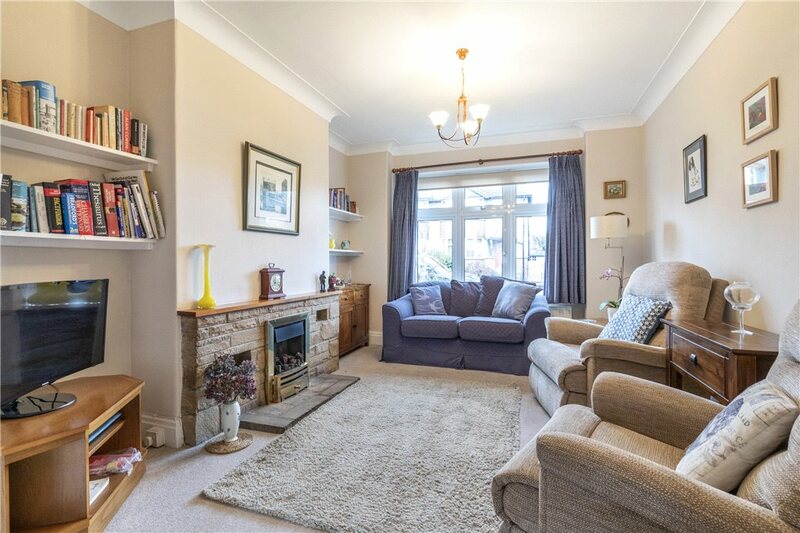 This character property has been lovingly looked after by the current owners to offer a well presented and spacious family home with a flexible layout. 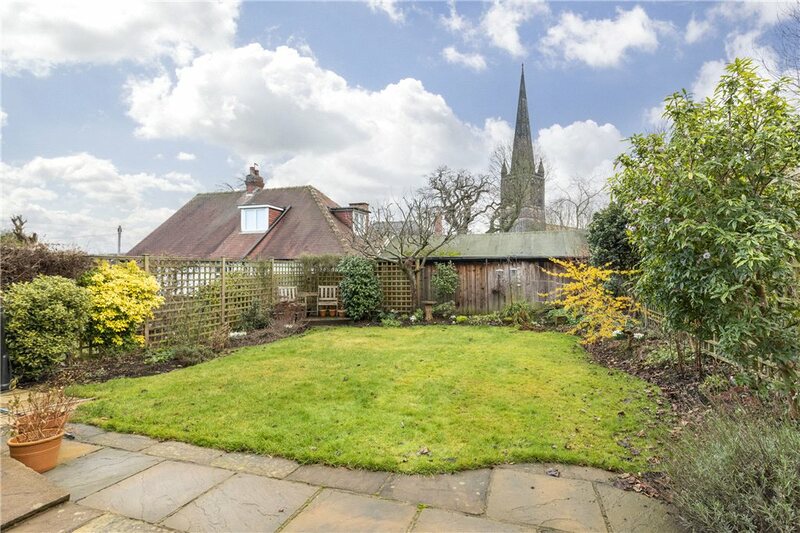 The accommodation briefly comprises, to the ground floor an entrance hall, cloakroom / wc, lounge with double doors leading to the dining room, family room / snug with attractive views over the garden and towards the church, modern fitted kitchen and separate utility room. 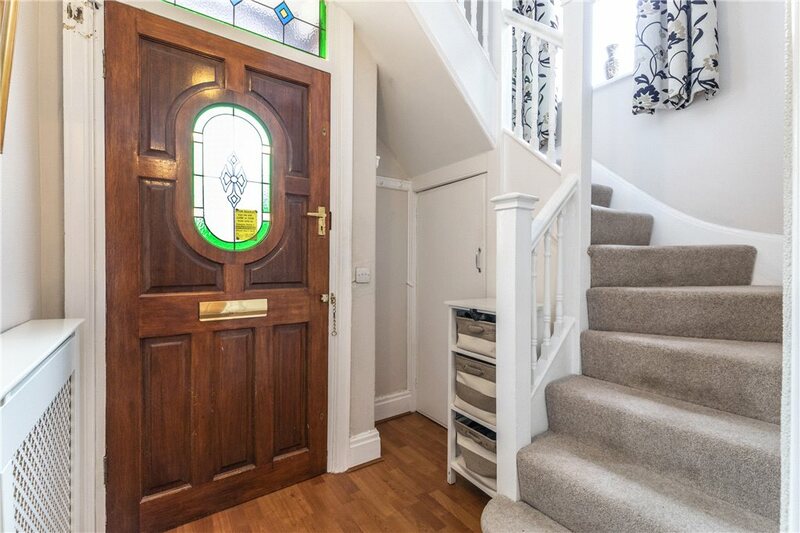 To the first floor there are three bedrooms and a modern house bathroom, whilst to the second floor is a large fourth bedroom with plenty of loft storage and the potential to add an en-suite making a stunning master suite. 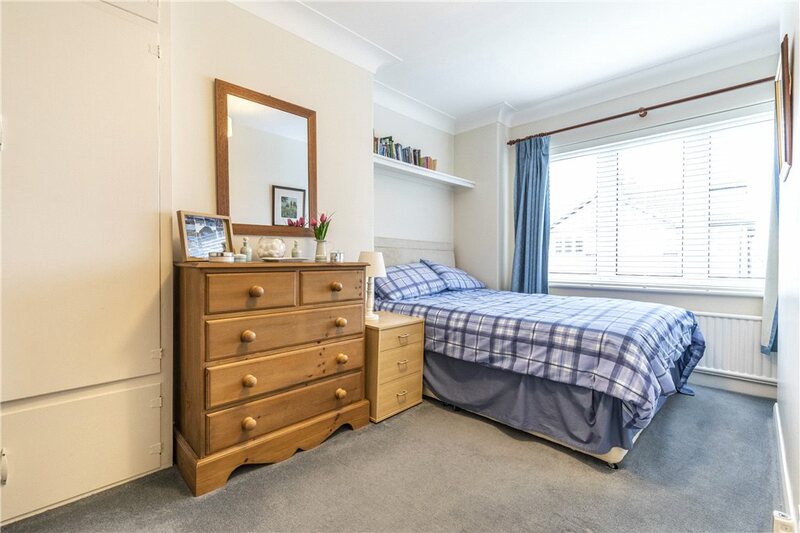 Alternatively, the room could be divided to allow for a fifth bedroom. To the outside there is an attractive lawned garden to front and a block paved driveway leading to the detached single garage. A secure side gate allows access to the rear garden, predominantly laid to lawn with mature planted borders and patio ideal for entertaining. 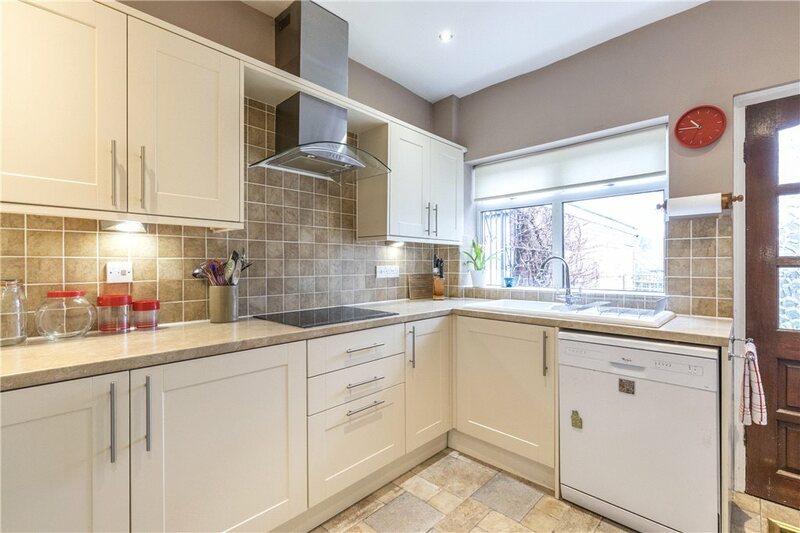 The property is pleasantly situated in this highly regarded residential location in Far Headingley, close to many local amenities including a wide range of shops, schools and recreational facilities. 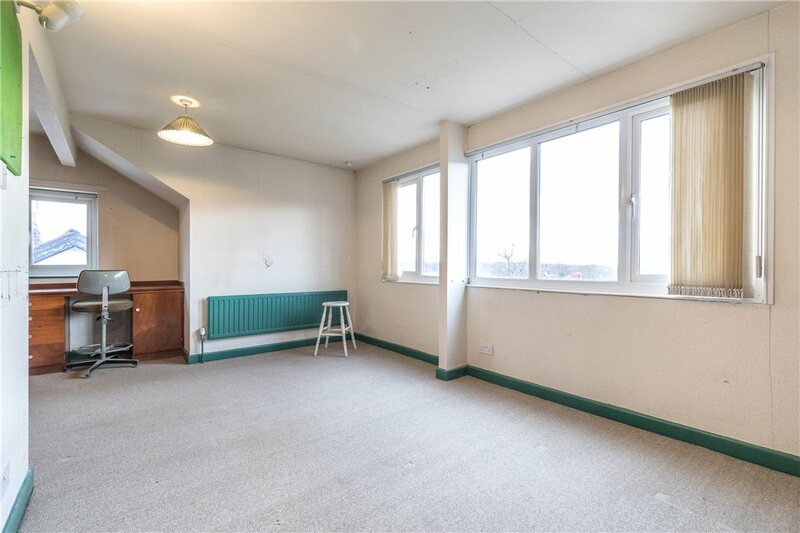 The property is ideally situated for an easy commute into Leeds City Centre and the Leeds Outer Ring Road is less than a mile away, allowing for easy access to the surrounding business centres of Bradford, Harrogate and York as well as the national motorway networks M1, M62 and A1. Leeds Bradford International Airport is situated at nearby Yeadon. 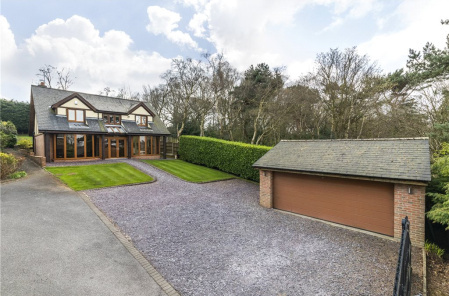 The areas of Adel and West Park are highly sought-after residential locations to the north of Leeds. 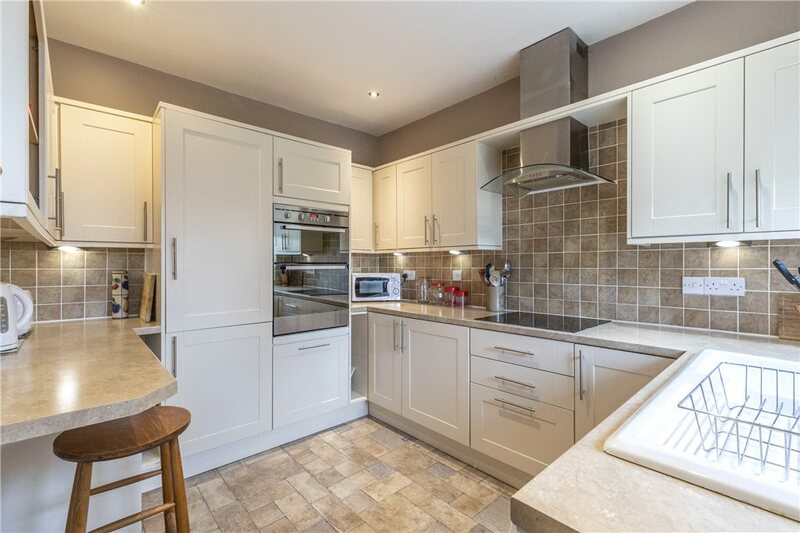 They offer a wide choice of local amenities, both locally and in the nearby city centre, as well as being perfectly placed for the fantastic Yorkshire countryside nearby. 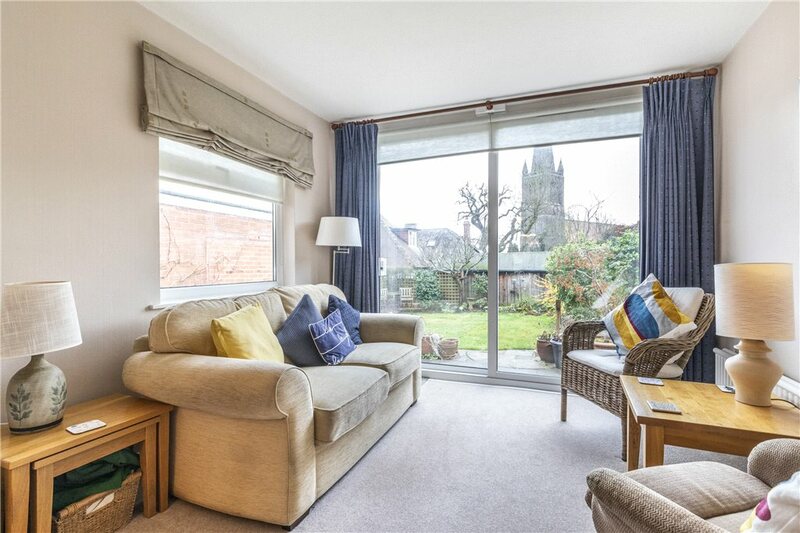 Properties here are ideally placed for daily travelling into the centre of Leeds. The Leeds outer ring road is close by enabling easy access to a number of surrounding destinations as well as the national motorway networks (M1, M62 and A1(M)). Leeds Bradford International Airport is also close by. 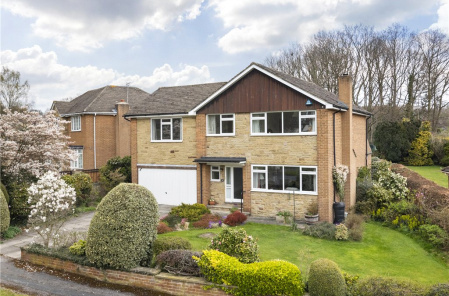 Families living in Adel and West Park have a wide range of schools close at hand, including several state primary and secondary schools ranked good or outstanding by Ofsted as well as independent schools Richmond House, Moorlands and The Grammar School at Leeds. Adel and West Park have always been popular destinations. Leeds city centre is within touching distance yet the countryside is right on our doorstep. It's a place where the work/life equation is perfectly balanced.